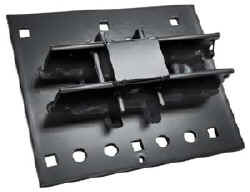 Designed to allow full access to truck bed when not in use. 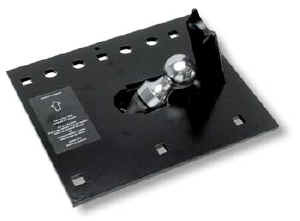 Simply pull up on the access plate ring to activate the REESE Gooseneck. 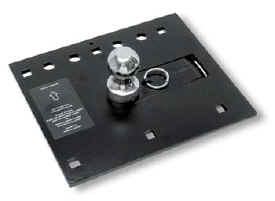 This will automatically raise the hitch ball. 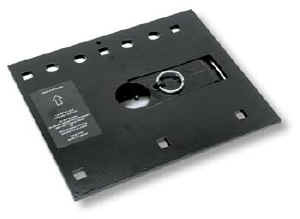 The plate can then be lowered, locking the ball in place. The new under the bed design of this Gooseneck includes all the features of the current goose from Reese. A plastic trim ring feature makes the unit virtually flush. Installation instructions include a template for cutting the bed.